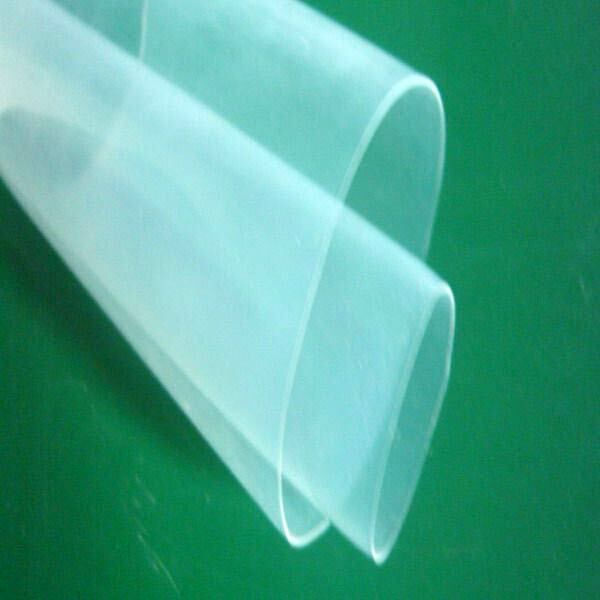 We are providing excellent quality PFA Transparent Tubes that are manufactured using high-grade materials. These PFA Transparent Tubes are widely used for making the machine of making LCD, it is also used as the tube for single core cable which only shine at the one end of the whole cable, as the pipage of upstair pure reagent used as the pipage of all kinds of causticity medium (rigor solvent), as jacket of all kinds of wire and cable with different frequency and as the insulated tube in the slot of latent oil electric instrument used as the tube of air-condition wiring harness module complete packing FL plastic, the tube for O sealing. Further, these are used for heat exchanger and smoke tubing.